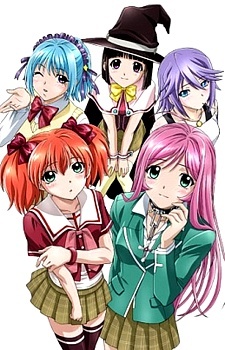 A year has passed since Tsukune was sent to the Youkai academy. Tsukune has gotten used to life there, or so he thought. As a second year, him and the girls are looked up to by the juniors. On the first day back to school, a sudden encounter with Shuzen Kokoa, takes a turn for the worst. What Adventures or should we say, misadventures await our human, vampire and friends?